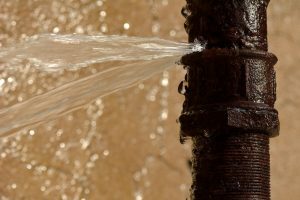 As a homeowner, you’re always trying to determine what’s a real problem versus just an annoyance. Let’s say you have lightbulbs burning out in the same fixture more frequently than you think they should. Is this a serious problem or not? The short answer is: it depends. 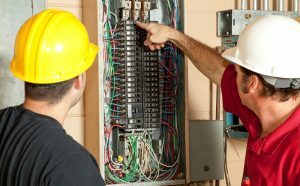 The longer answer is you may need to consult with a professional electrician to determine the exact cause and the best solution. To that end, we’ll look at three common electrical problems below and how to avoid them.